Open casket funerals might seem creepy to some people, but others find them comforting. Many people who are mourning the loss of a loved one are able to find closure after viewing the earthly remains. Whatever your views on the practice of displaying the dead in open casket memorials, we invite you to take a look at this gallery of celebrities who have opted for this type of funeral. 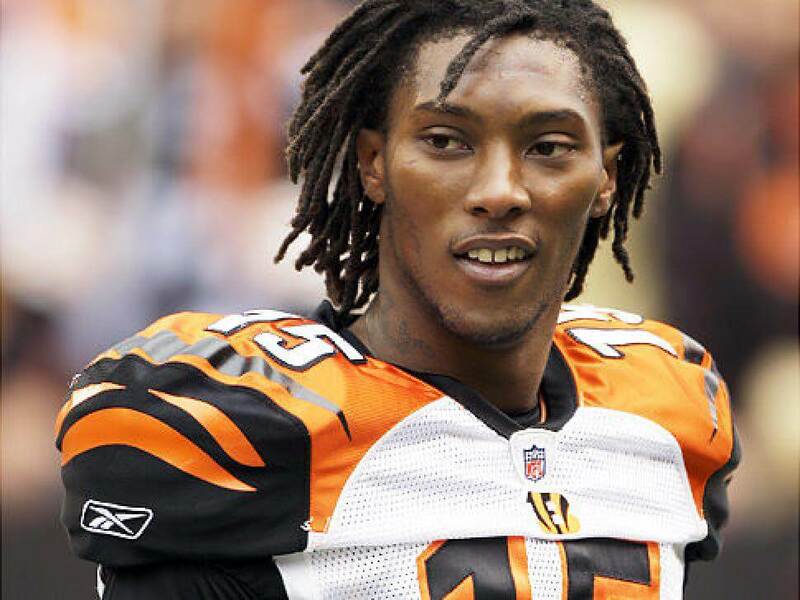 Cincinnati Bengals receiver Chris Henry had a promising career which was tragically cut short at the young age of 26. The athlete had fallen out of a pickup truck which his fiancee was driving. during a domestic dispute. He had previously experienced legal troubles including drug possession, driving without a license, and multiple gun charges.